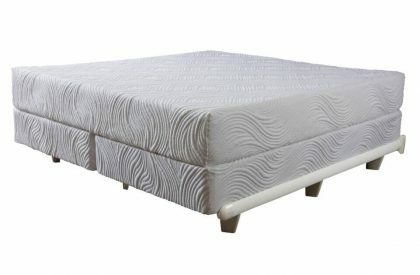 Kennewick Firm 2 Sided Flip Over Mattress - Flip & Save! We all know what you get when you spend $99.00 for a bed. You get what you pay for – junk. Corsicana set out to build a budget-minded bed for the most affordable price that offers the most quality and value. 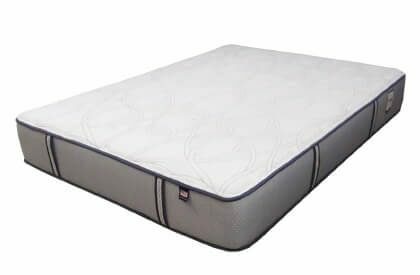 Introducing the Kennewick Firm double-sided mattress, the longest lasting and most comfortable mattress you can buy for a few hundred dollars. The Kennewick Firm is made in the USA in Corsicana, Texas. Why buy a Chinese import? Keep your money right here in the states. 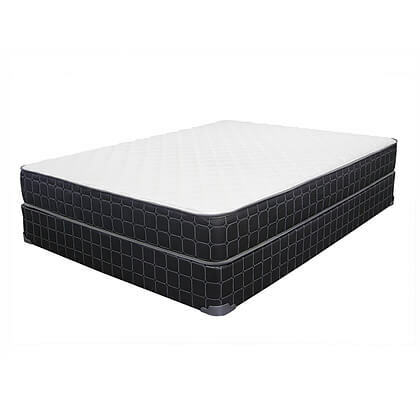 Compare our building specifications below to theirs and see why this mattress and optional foundation really is the very best mattress set for such a meager price. 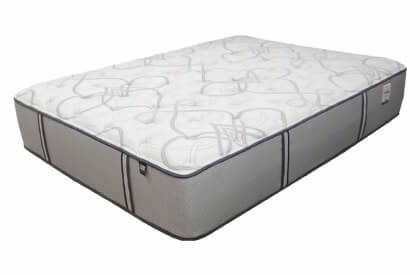 Looking for a mattress to get your child through grade school and into high school? Maybe you have had no luck with cheap mattresses in the past? Perhaps you need a better quality mattress that is a little thinner and that can be used on a bunkbed, daybed, or trundle unit. All of these applications beg for the Kennewick Firm. It’s low profile, it’s strong, and best of all it’s comfortable. The bed is perfect for teens, tweens, and smaller adults every day or in a spare bedroom setting. With regular care, like rotating and flipping it over, our flippable design can offer years of additional surface wear compared to one-sided competitors. Don’t believe us? Compare the detailed building specifications to what you have shopped so far and compare the prices. 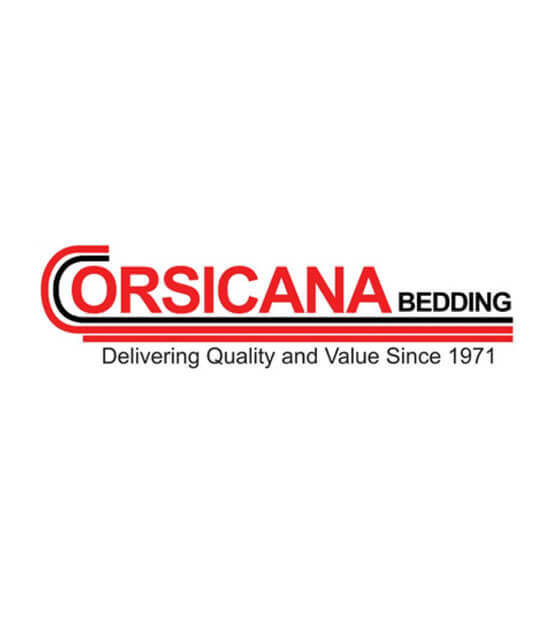 Since 1971, Corsicana has been building budget bedding with pride.